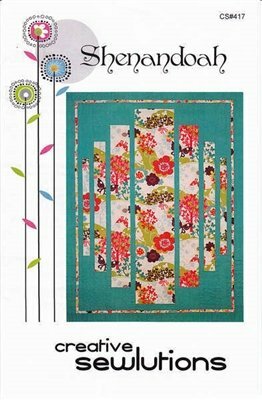 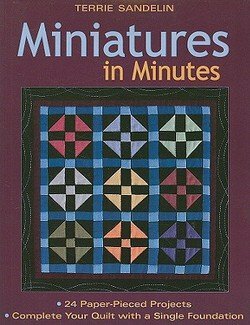 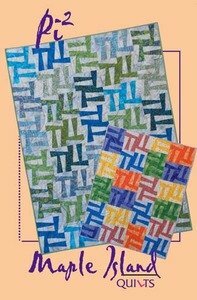 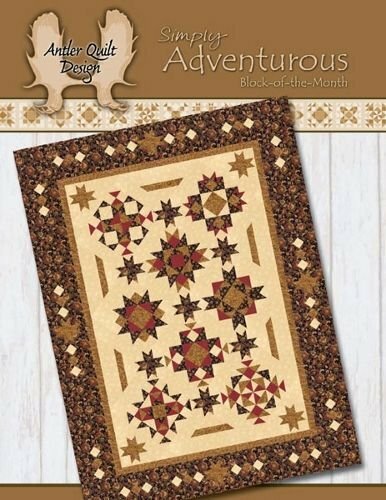 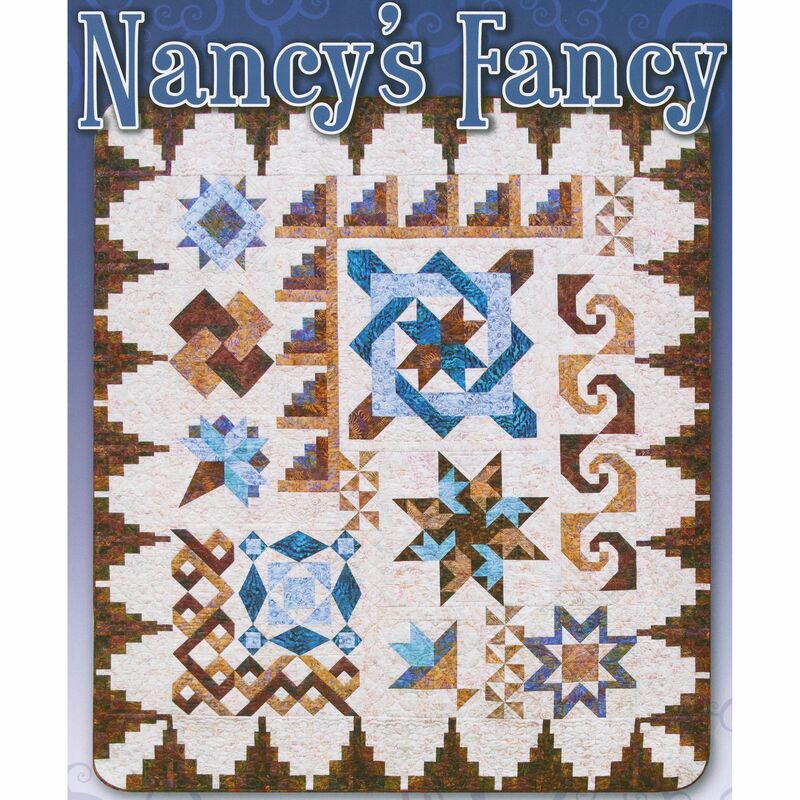 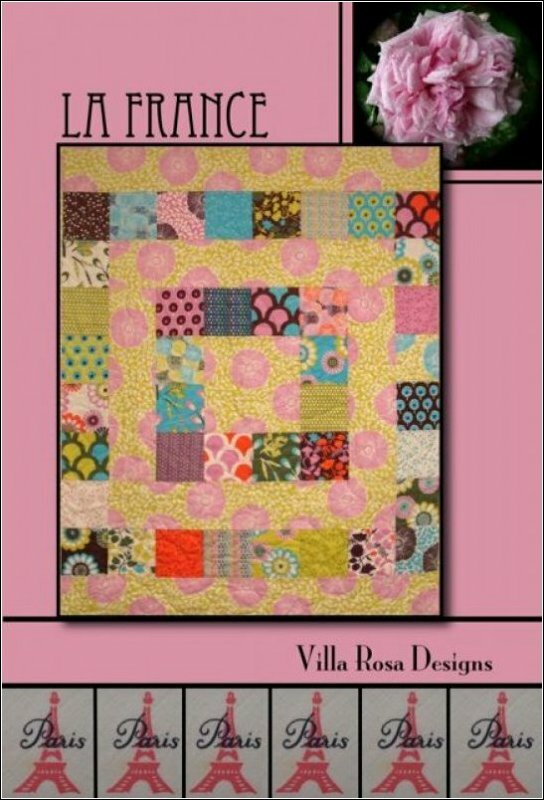 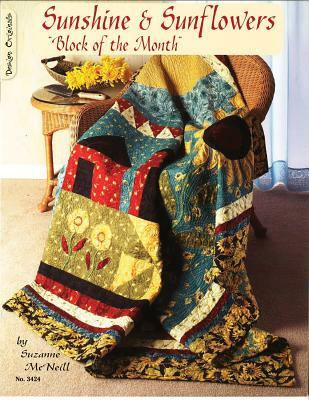 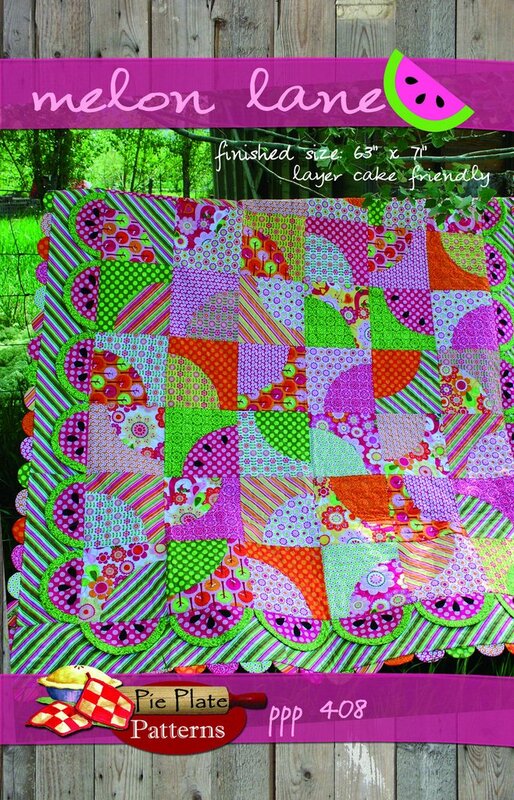 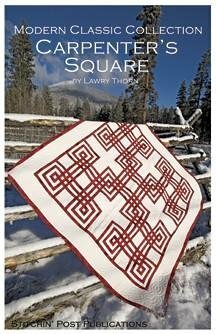 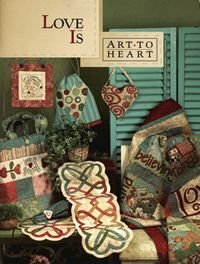 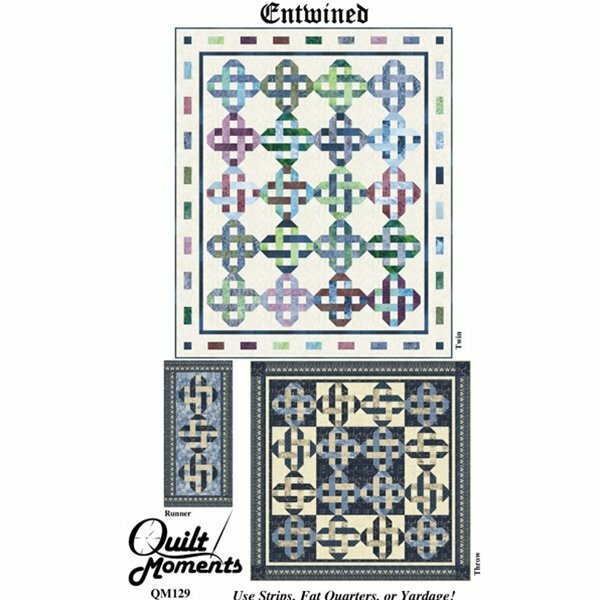 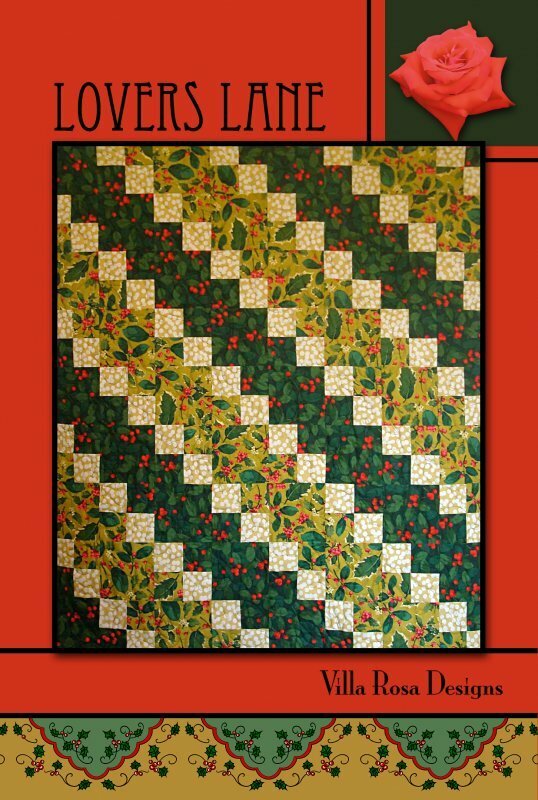 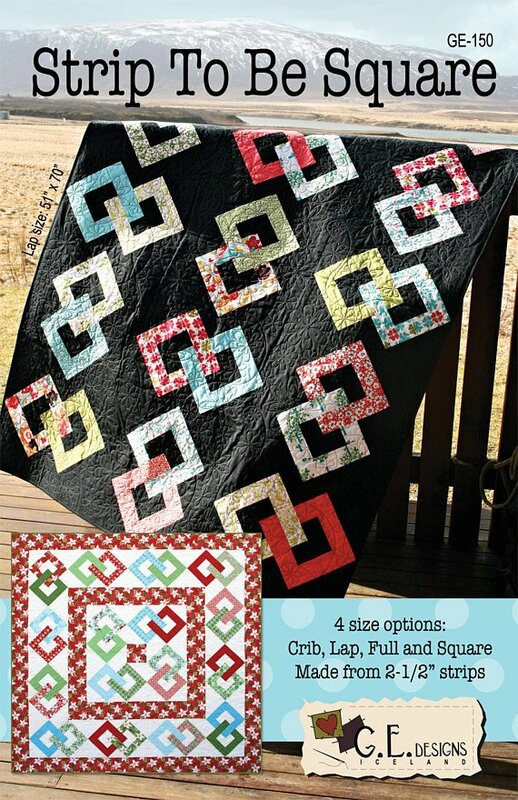 Home > Patterns > Quilts & more quilts! 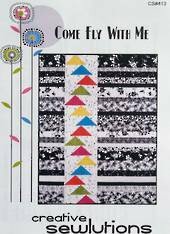 Come Fly With Me with Big Flying Geese! 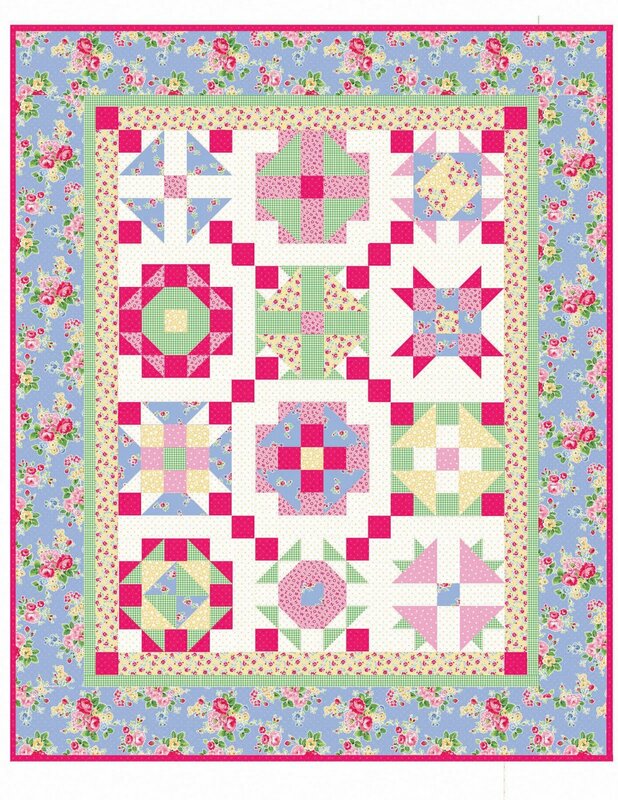 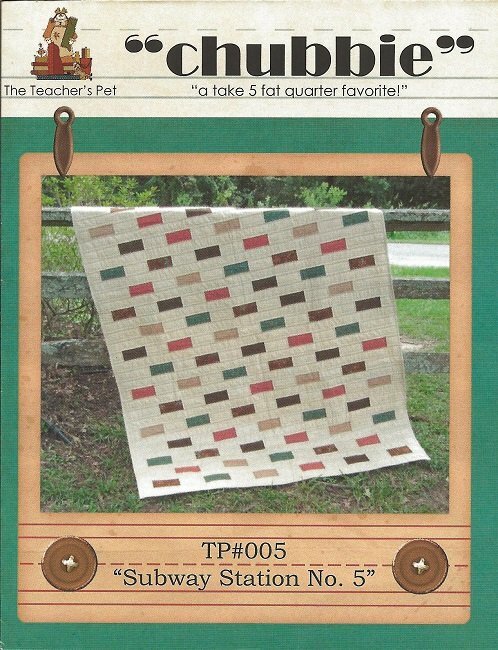 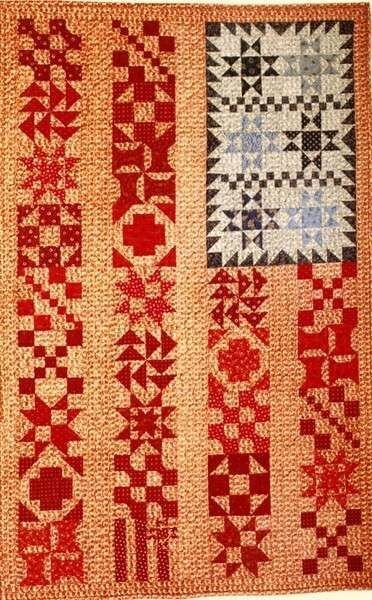 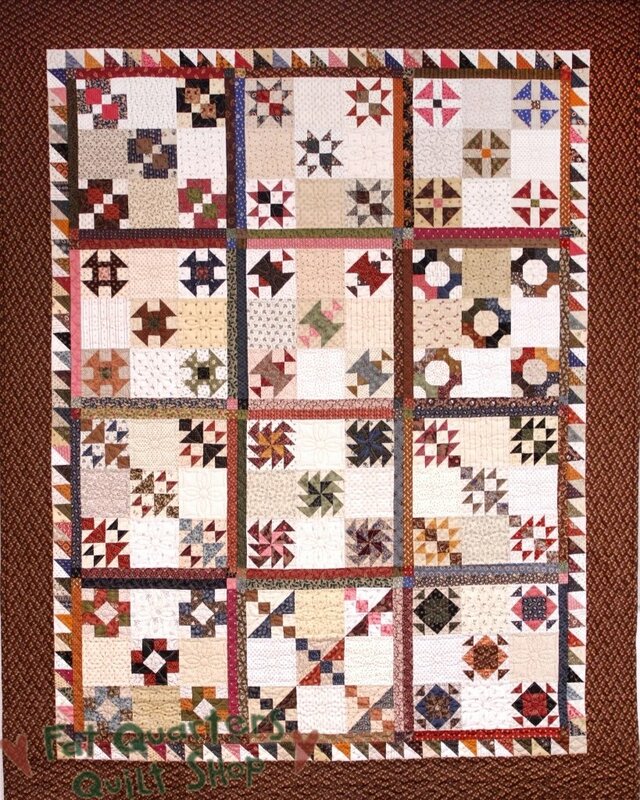 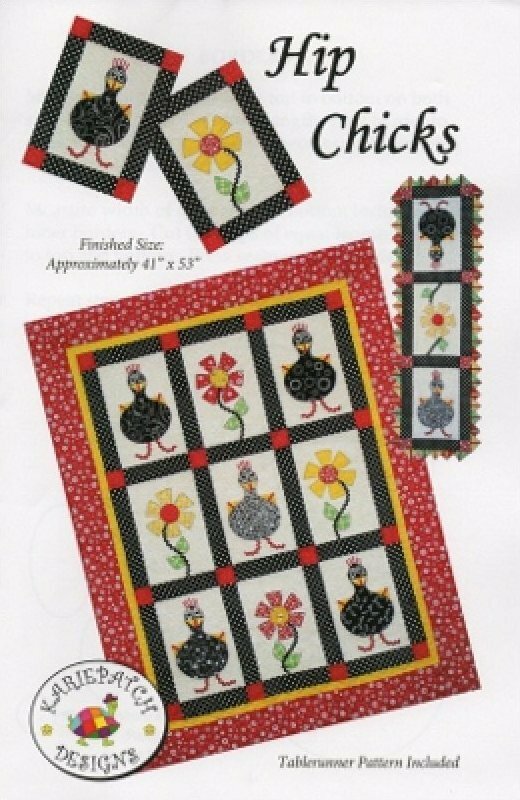 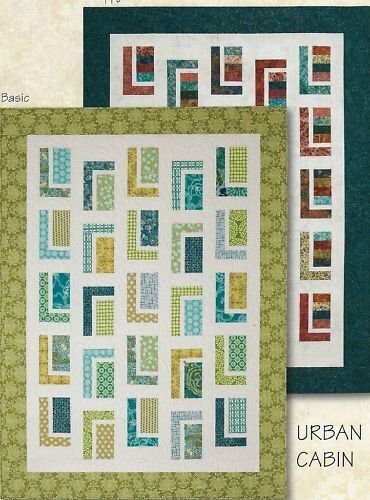 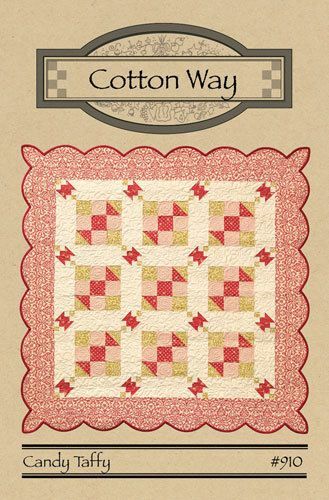 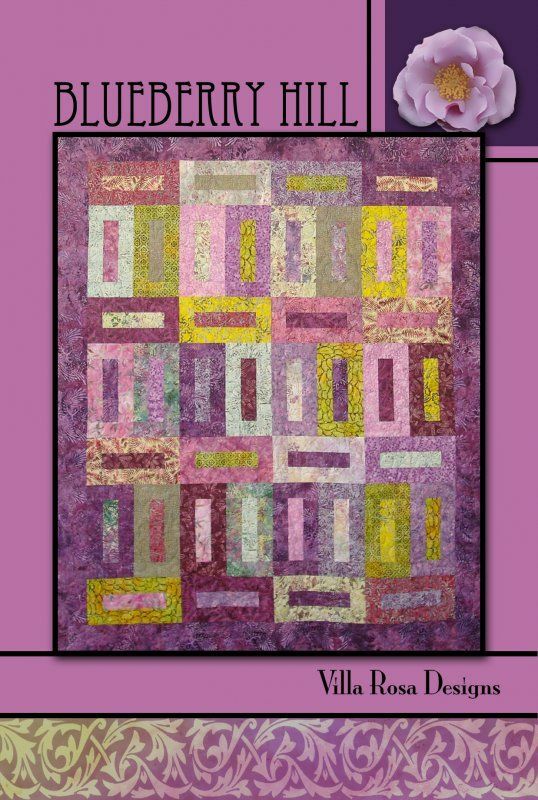 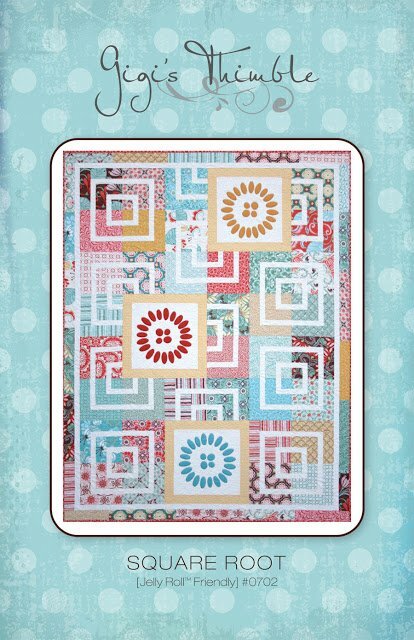 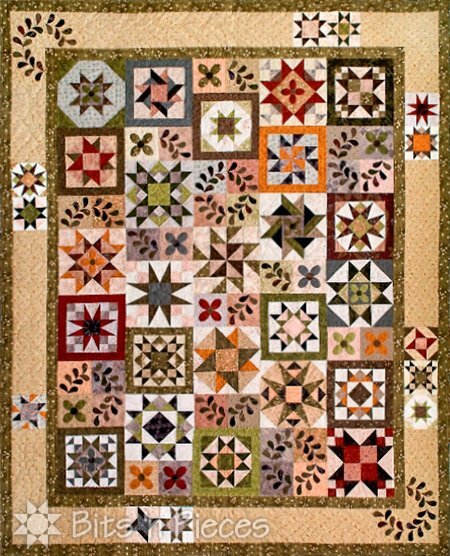 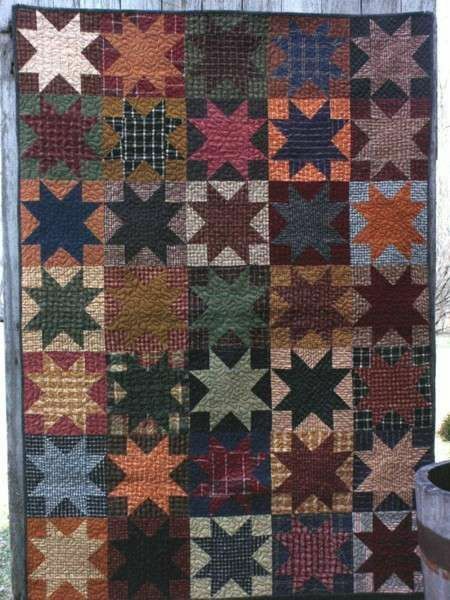 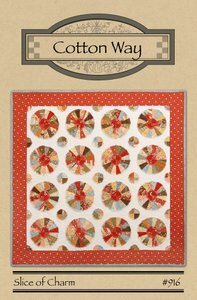 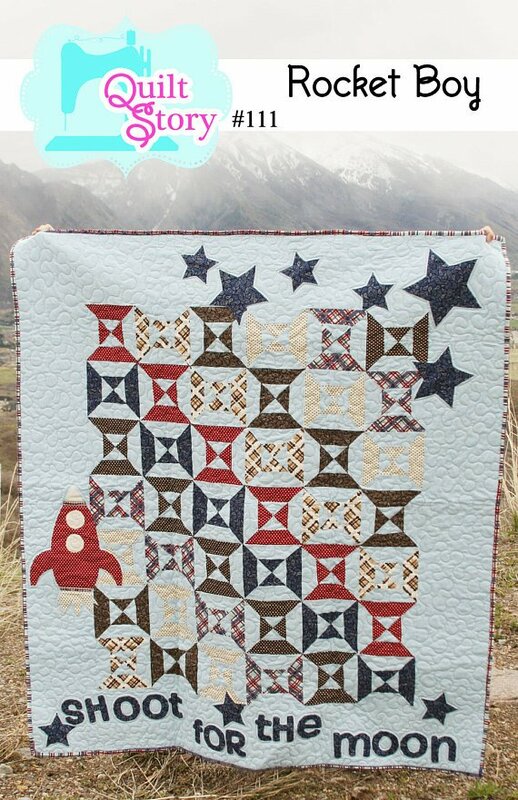 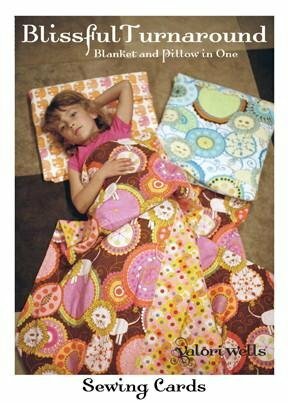 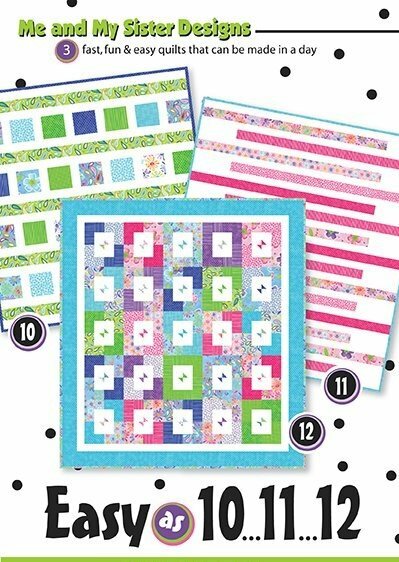 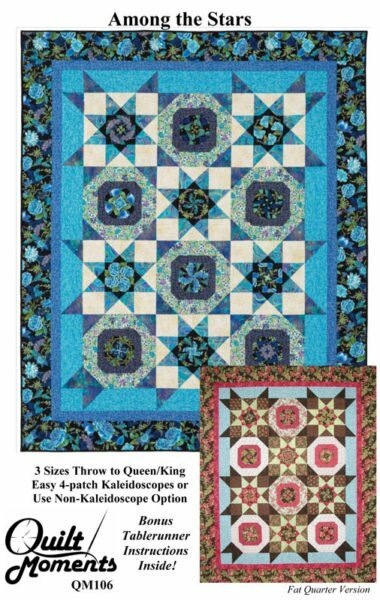 Easy as 10...11...12 Quilts - Three Patterns!